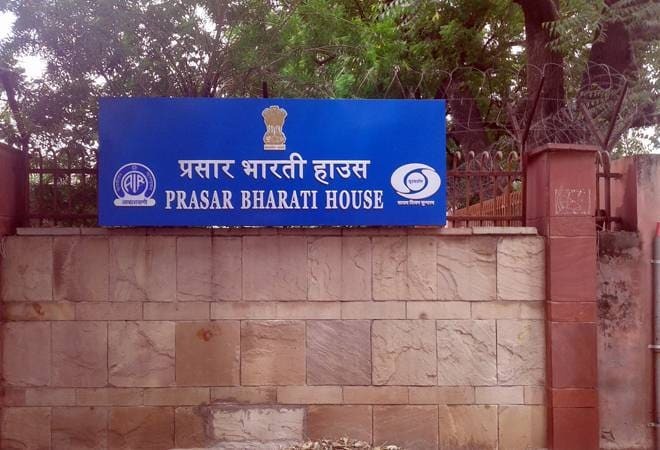 As per the terms and conditions, private FM broadcasters, during trail period, may avoid broadcasting in disturbed or border and Naxalism-affected areas. Union Minister of State (Independent Charge) for Information and Broadcasting, Rajyavardhan Rathore today launched the sharing of All India Radio News with private FM broadcasters. Speaking on the occasion, Rathore said that the priority of the Government is ensuring awareness of people and therefore this service has been made available free of cost. Stating that an aware citizen is an empowered citizen, he added that this step is a collaborative effort of bringing together all the Radio Stations of India to inform, educate and empower people. Any private FM broadcaster who intends to broadcast the news bulletins will first register with NSD:AIR on the website. Currently, the news bulletins of AIR are carried through the terrestrial mode and are also available on the DTH Platform including DD Free Dish, which is free to air. The Private FM Broadcasters will have to make arrangements at their own cost for receiving the signals of the news bulletins of AIR and broadcasting them, live or recorded, over their channels. The agency also asked the registered broadcasters to submit a status report by 5th of every month.